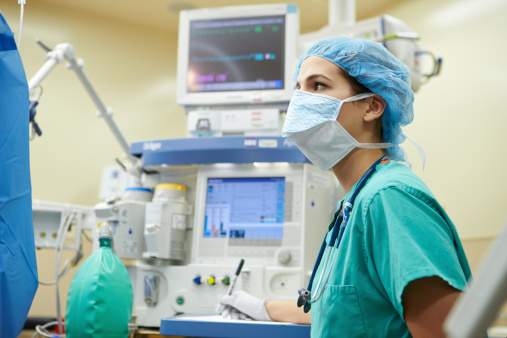 Certified Registered Nurse Anesthetists(CRNAs) are master’s prepared registered nurses who specialize in the delivery, management and recovery process of anesthesia for patients of all ages. CRNAs are among the highest paid and most extensively trained advanced practice nurses. CRNAs hold a wide range of responsibilities and must make sound, independent clinical judgments to support the health of the patient—sometimes very quickly. This provider is trained to provide a variety of services including placing an epidural for a mother in labor, general anesthesia in the operating room, or advanced pain control options for a private practice’s patients. Average salary range for this specialty field is between $100,000 and $200,000 per year depending on a variety of factors. CRNAs must complete 4 years of nursing school and need one year of nursing experience before entering a CRNA program. The estimated 44,000 CRNAs practicing in the U.S. today deliver 65% of the 26 million anesthetics used in this country every year and report high patient satisfaction and clinical outcomes. CRNA’s face challenges many nurses won’t see on a daily basis. For this reason, they must hold specific personality traits to think fast on their feet and critically—never letting down their focus or concentration because it could cost someone their life. The qualities ranked highest by other professionals in the field included vigilance (solid, steady focus on the patient), sound critical thinking and decision making, honesty, the ability to take responsibility for their actions, attention to detail, and the ability to learn from their mistakes. Did you know that CRNAs train longer than any other advanced nursing profession? It takes seven years to become a nurse anesthetist and you don’t want to invest that time to find out it’s not for you. Here are some good and bad points you may want to think about first. Respect. Becoming a CRNA takes many years, lots of study and plenty of dedication. While you may not always have the respect of everyone overall, your job is highly valued by nurses and physicians alike—and jobs are in high demand. Good pay. Average hourly pay for a CRNA is between $55 and $80 plus. Annual salary ranges are between $100,000 and $200,000 per year. High level of autonomy. CRNAs are authorized to practice independently in every state of the U.S. except New Jersey. Significant responsibility. It’s the CRNA’s job to speak to each patient, assess them, gather a history and then support them throughout surgery and afterward in recovery. The anesthetist should be able to identify potential risk factors or complications early and be ready to address new ones as they arise. Heavy workload. Depending on where you work, there may not be any going home at 5:00. Hospital shifts can be 12 hours or more plus call time, and the CRNA should be prepared to stay with a patient from start to finish. Is it a 12-hour surgery? Better get comfy, because you’re going to be there a while, working, monitoring and thinking the entire time. Long education, high cost. Becoming a CRNA can take seven years or longer with training at a select number of competitive programs across the U.S. This means big student loan debt for some—don’t be surprised by a six-figure average when you’re all done. To become a CRNA, students must first complete a four-year (BSN) in nursing, have an active nursing license, and at least a year of experience in an acute-care setting. From here, the student must apply to an accredited master’s program for CRNAs. Training can take 2-3 years to complete and will require 2,500 hours of clinical time working with patients and a preceptor. A passing score on the national certification examination is also required after graduation. The work doesn’t stop there as CRNAs complete recertification requirements every two years. This includes paying any licensure fees to the state of practice, and completing 40 continuing education requirements every period. CRNA’s are governed by the state boards of nursing–not medicine–and must meet all requirements for RN renewal in addition to CRNA requirements. According to the Bureau of Labor Statistics, CRNAs can earn a wide salary range based on geographic location, practice setting, and years of experience. At the very lowest end of the spectrum, some CRNAs report annual income figures of $54,000-$104,000 per year. The highest paid in the profession top out around $215,000 per year. 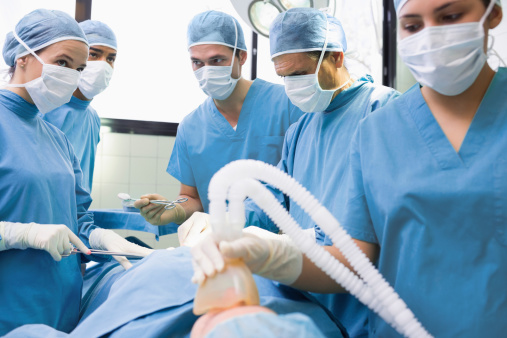 Anesthesiologists are medical doctors who provide pain control and anesthesia to patients of all ages. If you didn’t already notice, that’s exactly what CRNA’s do. The biggest difference between the two is in their foundational education. Anesthesiologists attend medical school, CRNA’s have nursing degrees, but both receive similar anesthesiology training after their core classes are completed. CRNAs and anesthesiologists may work together in a hospital or other practice setting. Sometimes there can be a few ruffled feathers about who has the best training, but both groups have good patient outcomes and high quality ratings. With so many opportunities available for medical professionals today, traveling is an excellent way to see new places, meet new people and experience working in some of the best healthcare settings in the country. 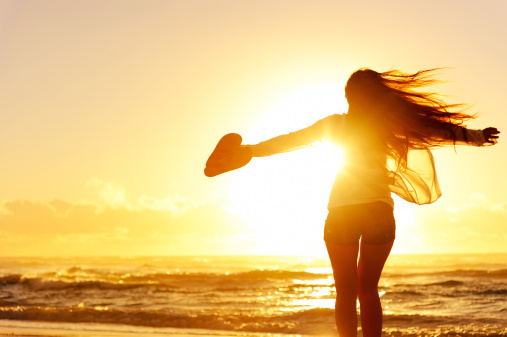 Travel CRNA jobs are available for short-term assignments—a few weeks—to long term jobs that last a year or more. These positions don’t necessarily mean you will need to move away to complete them, either. Many travel CRNA jobs could be available locally or within a few miles—or if you prefer, take a job across the country and try out a new city before accepting a permanent job. Traveling assignments offer good pay, travel and housing reimbursements and sign on bonuses for some jobs. To make the most of an assignment, travel CRNAs should have solid practice skills, flexibility, and feel confident working in unfamiliar settings with new people.